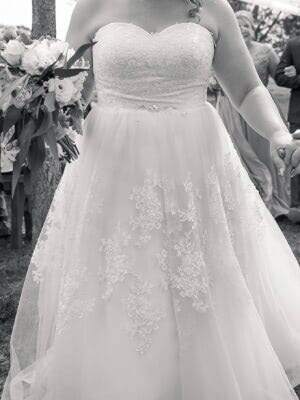 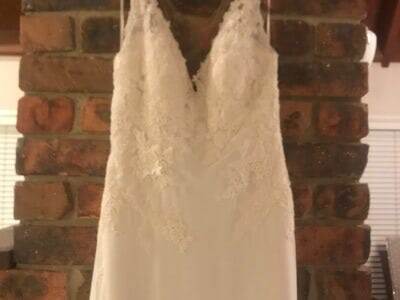 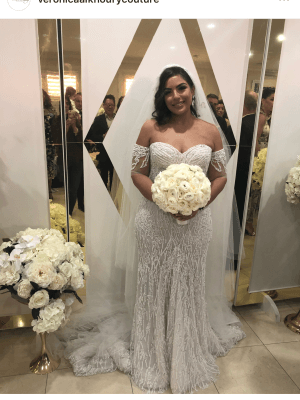 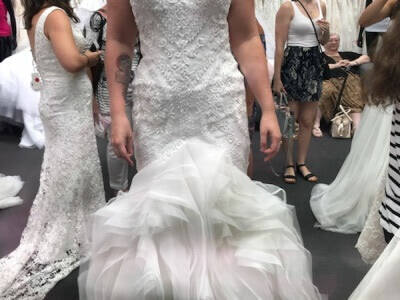 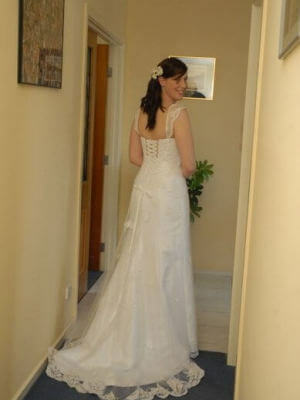 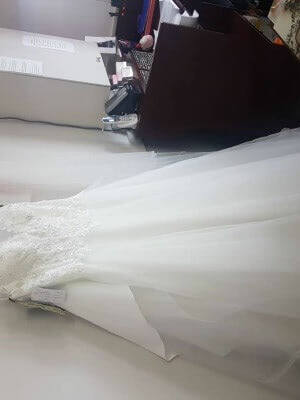 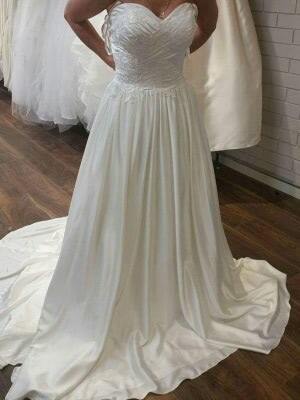 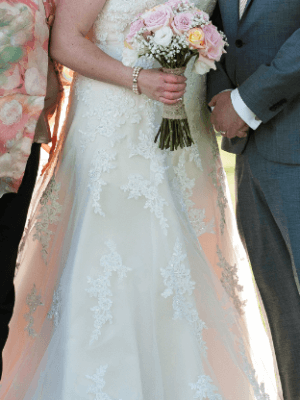 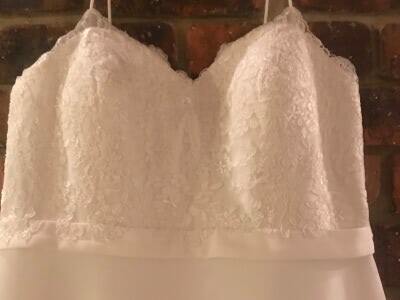 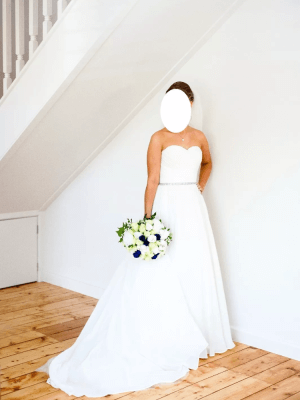 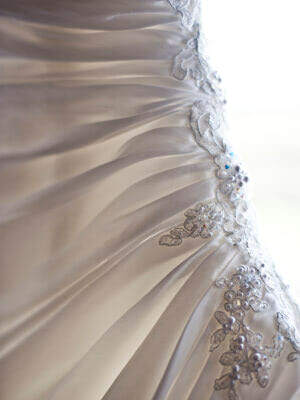 Buy and Sell your second hand wedding dress today! 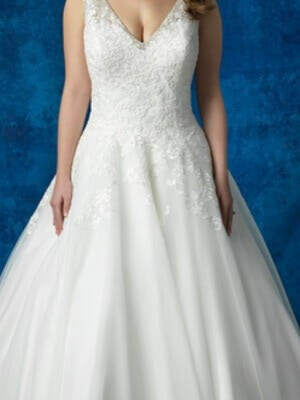 You can also view all dresses by Locations and more! 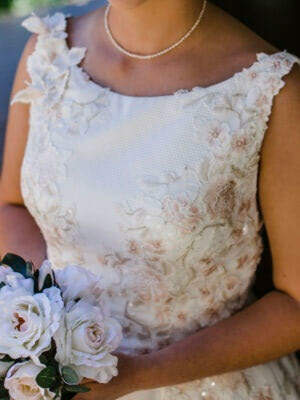 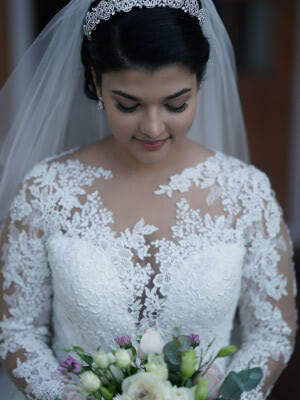 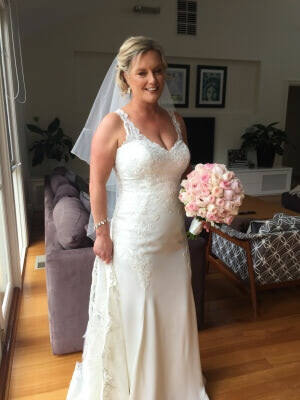 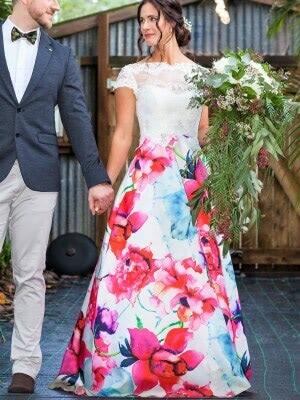 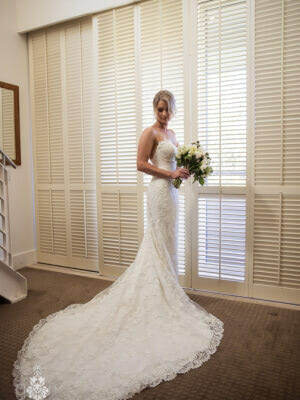 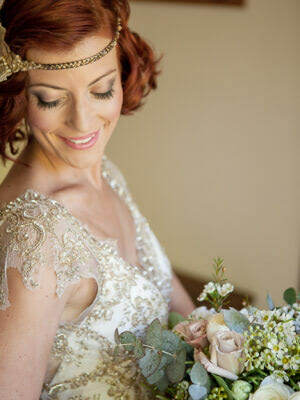 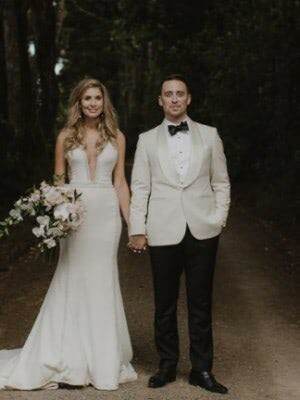 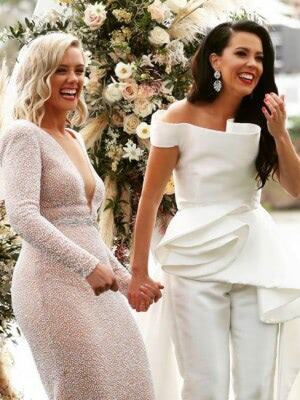 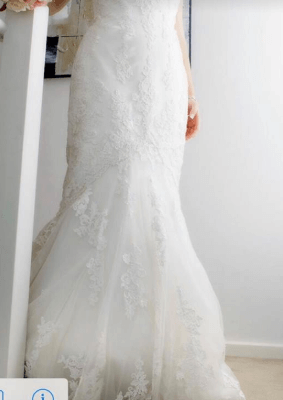 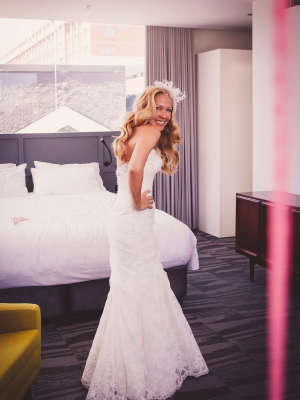 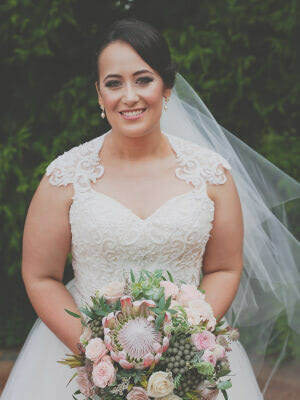 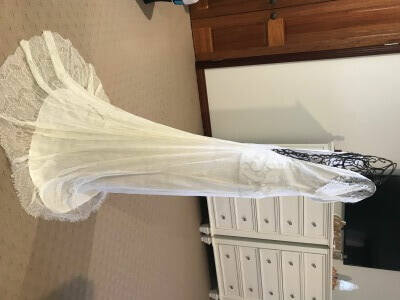 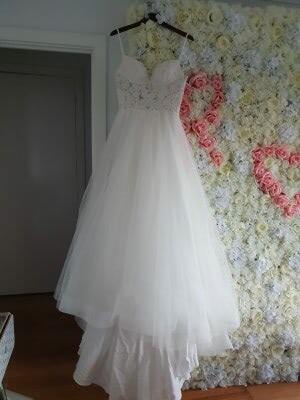 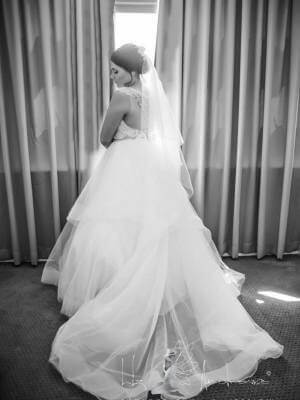 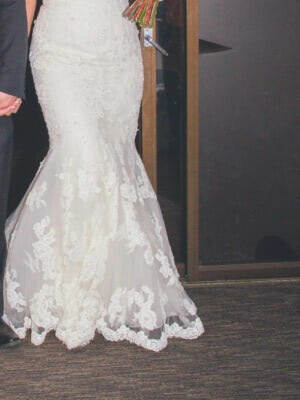 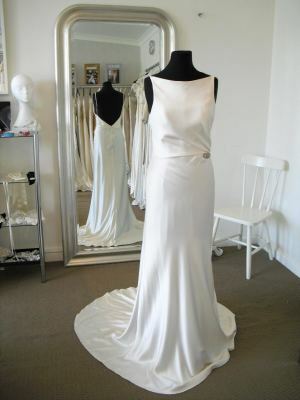 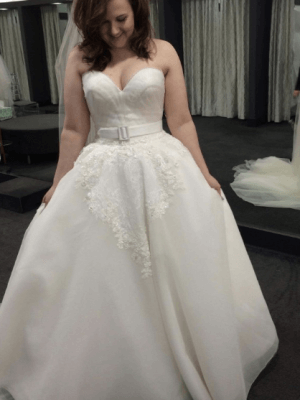 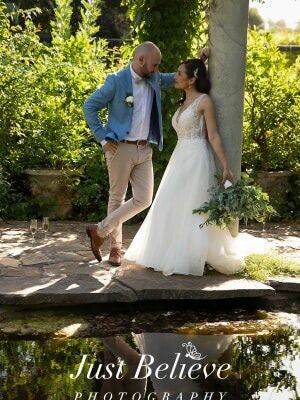 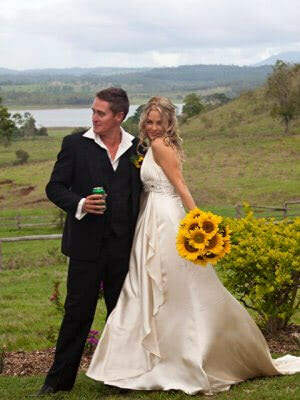 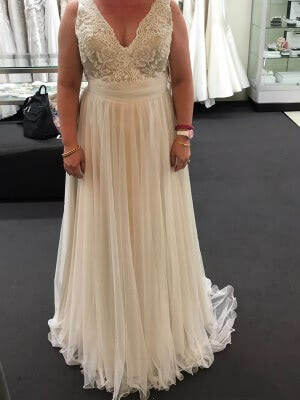 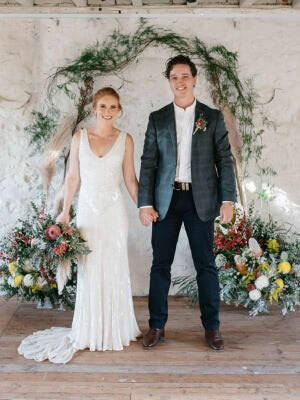 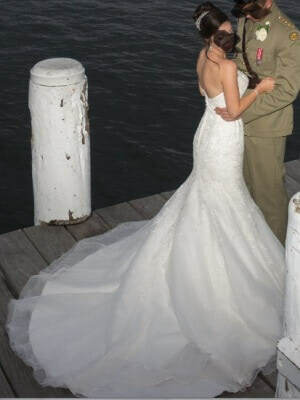 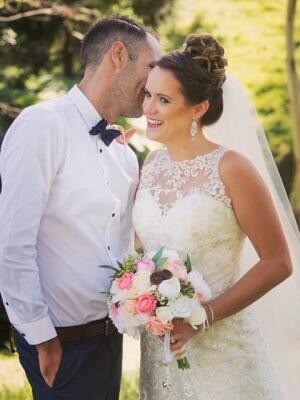 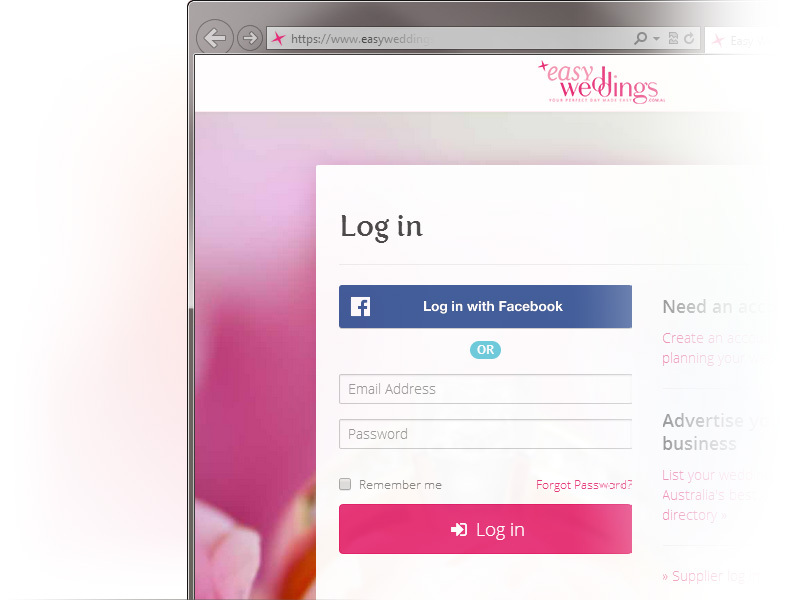 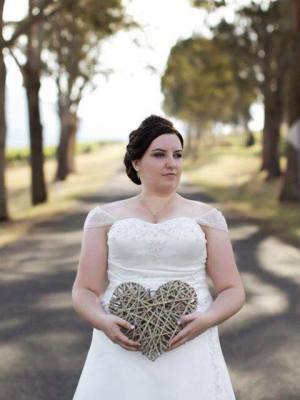 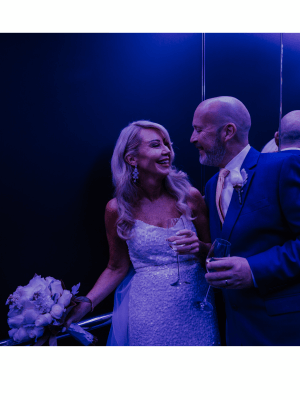 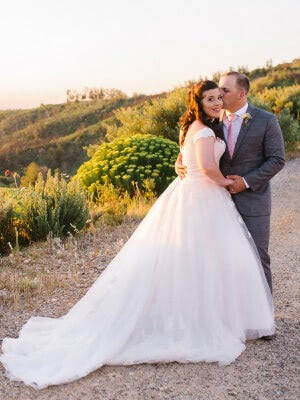 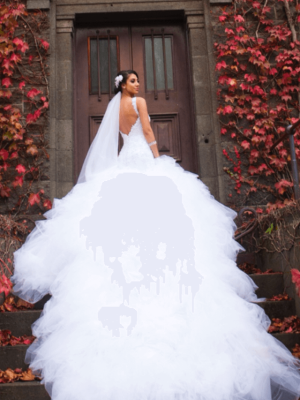 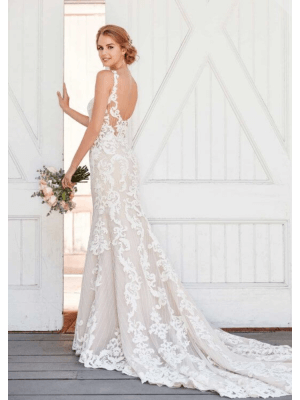 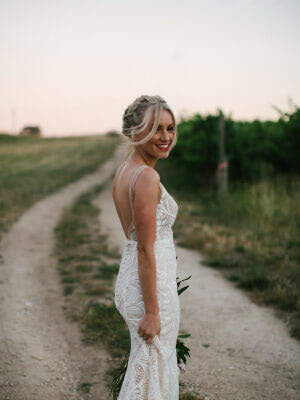 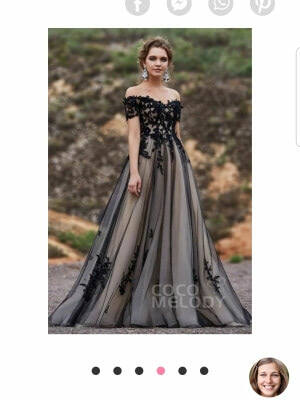 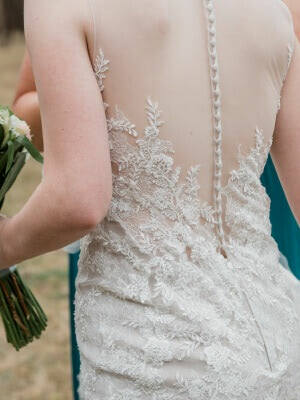 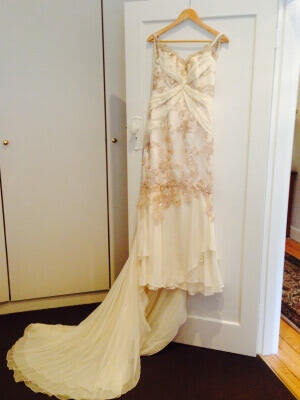 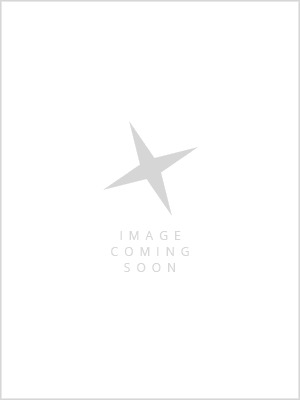 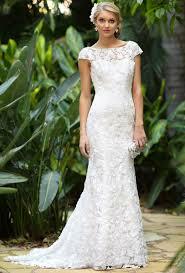 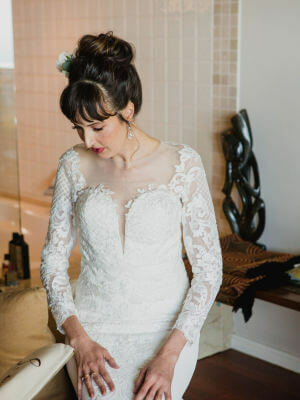 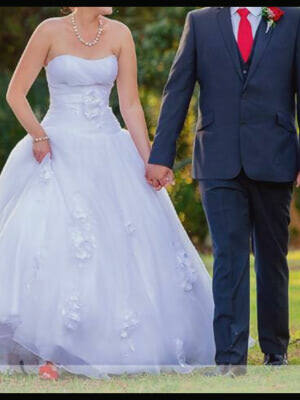 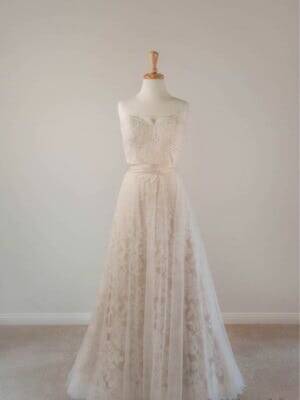 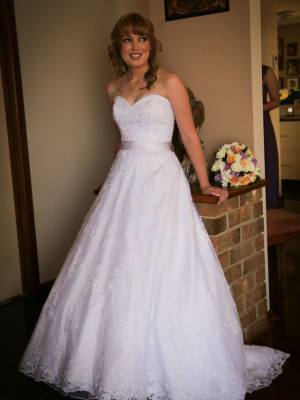 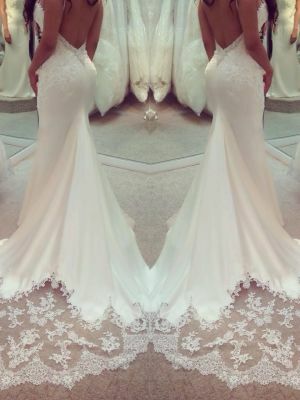 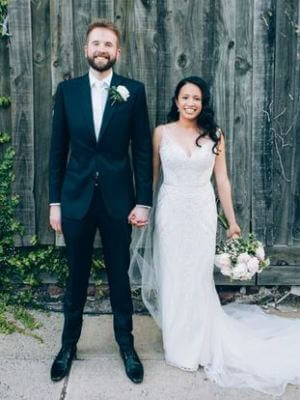 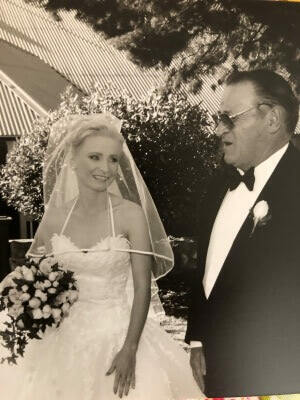 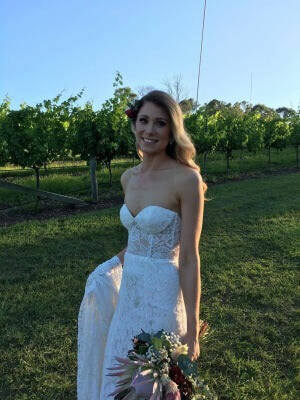 Sell your dress or gown on Australia's largest wedding website.